Continuous Improvement, often referred to as the Continuous Improvement Process (CIP), is the ongoing effort of engaged team members to improve all aspects of the organisation - with the underlying goal of adding customer value. By the very nature of "continual improvement", it is a process of incremental purposeful steps adding value on an ongoing basis, as opposed to wide-sweeping "quick fixes". Professional Development Training offers globally leading Continuous Improvement Process training using leading methodologies including 5S, Lean, Lean Six Sigma and Kaizen. When you partner with PD Training for your continual improvement processes, we can help you improve efficiency, enhance quality, reduce waste, and achieve or maintain a competitive advantage in your industry. 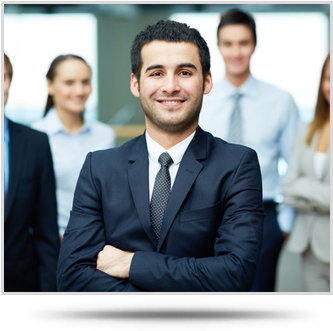 Our Six Sigma, Lean and CI specialists are available to help you in Singapore.